Home / Uncategorized / Which GEN Herbal Shampoo & Conditioner should you get for your furkids? Pet shampoos are an essential in maintaining your furkid’s skin & coat, especially after daily walks or outings! 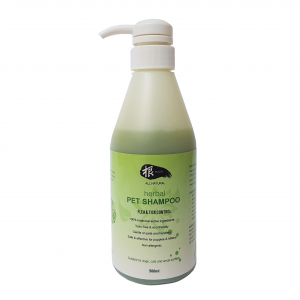 Choosing the right shampoo based on your furkid’s skin type and needs is the key to healthy skin and coat! 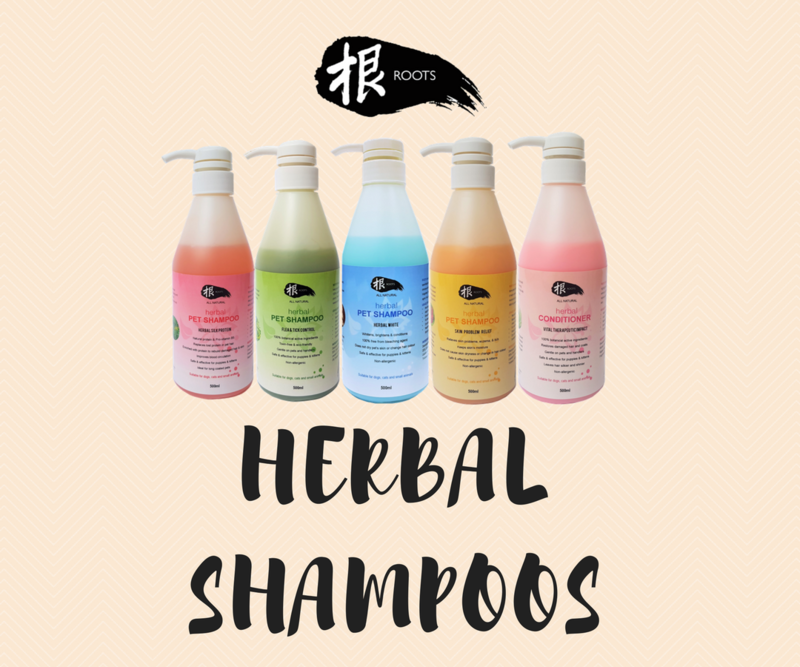 Roots Herbal Shampoo are made to be safe, non-toxic and non-allergic. 100% of the active ingredients are derived from natural plant extracts. 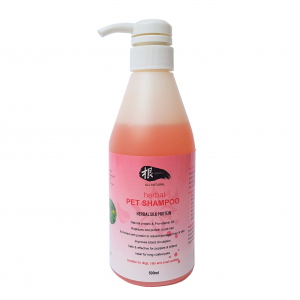 It is suitable for dogs, cats and small animals. 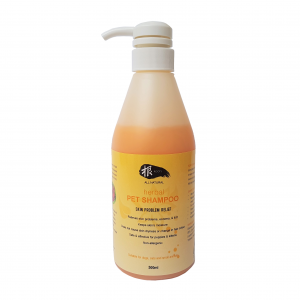 Formulated to be safe even for puppies and kittens. Still not sure which is suitable for your furkid? Contact us for more information. 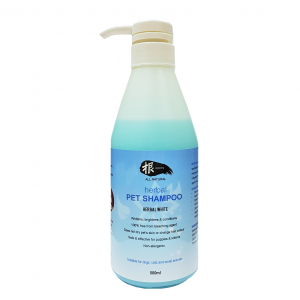 Get your favourite pet shampoos from our retailers now!